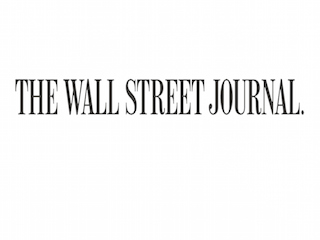 The Wall Street Journal has shuffled some staffers in its newsroom. Details are below. Patrick McGroarty has been named deputy bureau chief in Chicago. He previously worked in the paper’s Africa bureau. McGroarty joined the Journal in 2009. Heather Haddon moves from the Greater New York beat to covering the food and agriculture industries. Andrew Tangel has been named a manufacturing reporter. He previously covered the New York transportation beat. James Hagerty is going to pen a new obituaries column; publishing online on Thursdays and in print on Saturdays. He previously covered the manufacturing beat.